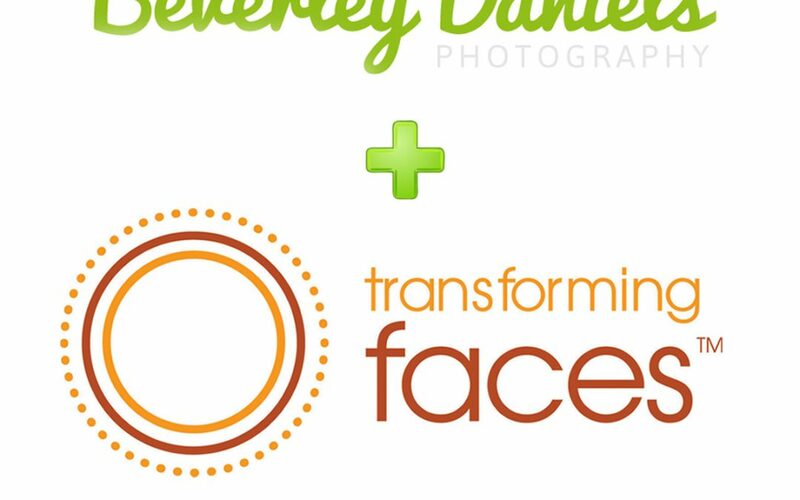 Beverley Daniels Photography is a Toronto photographer specializing in custom fine art pregnancy/maternity portraits, newborn portraits, baby portraits, child portraits and family portraits. 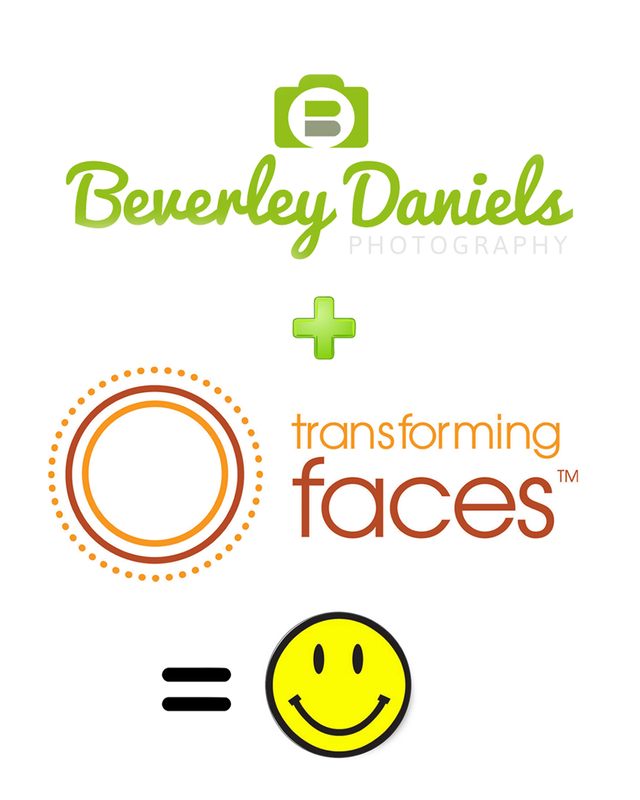 Beverley recently hosted a fundraiser in June 2013 and raised $100 for cleft lip and palate care! Check out some of our other TF Champions!